WELCOME TO THE NEW ONE!! The Belgrave Music Hall and Canteen - Gig Room. Last edited by DPrinny on Wed Aug 03, 2016 10:02 pm, edited 1 time in total. Play looks like it might be doable for me. 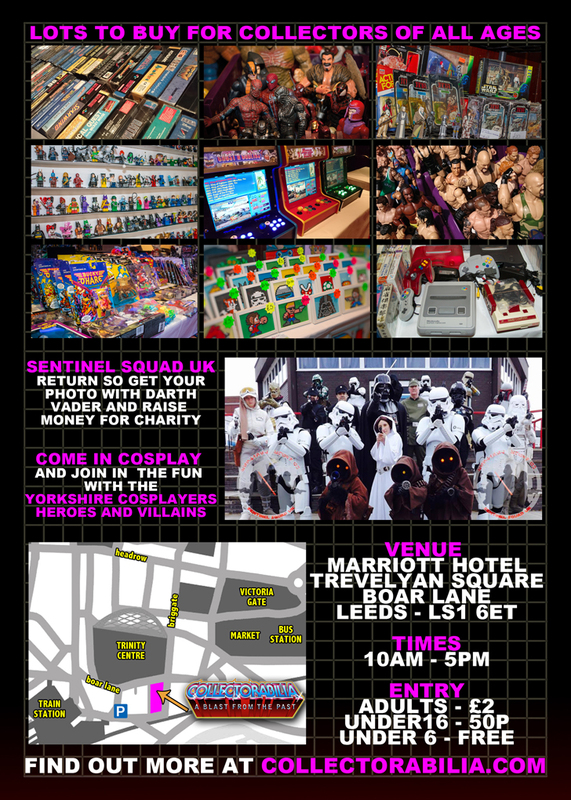 The Sentinel Squad UK are returning too, so you can get your photos with your favourite Star Wars characters and help raise money for charity too! Perfect place to get those great additions to your collection, buy back your childhood, discover new things or start a new collection. Tell us you are coming on the facebook event page: https://www.facebook.com/events/299913083791095/ and keeping checking on there for updates on the event! 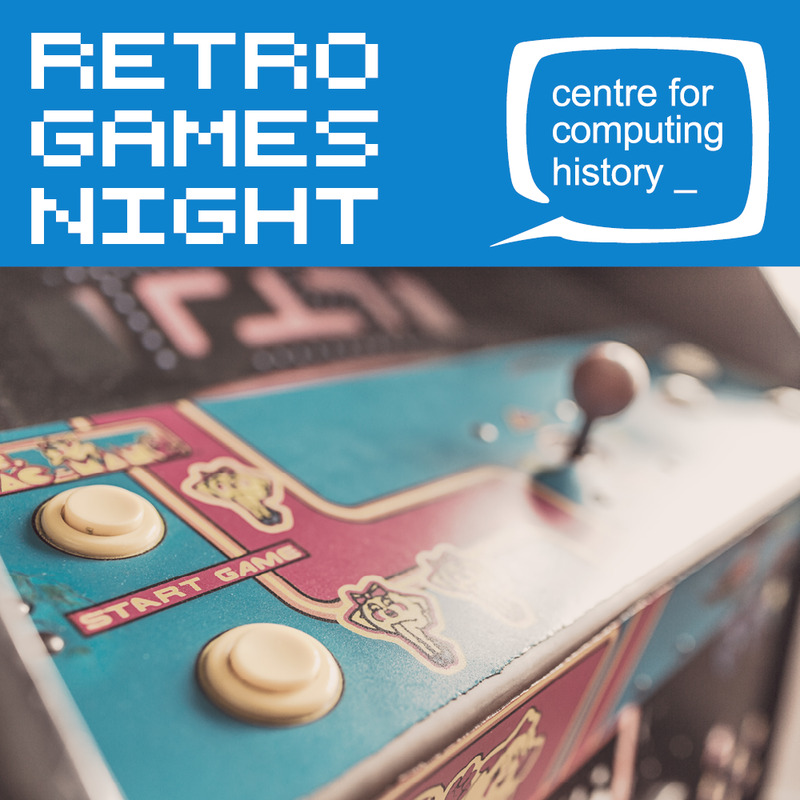 Come and join us for another exciting Retro Gaming Night and raise funds for the museum! Bar & Food Vendor on site. 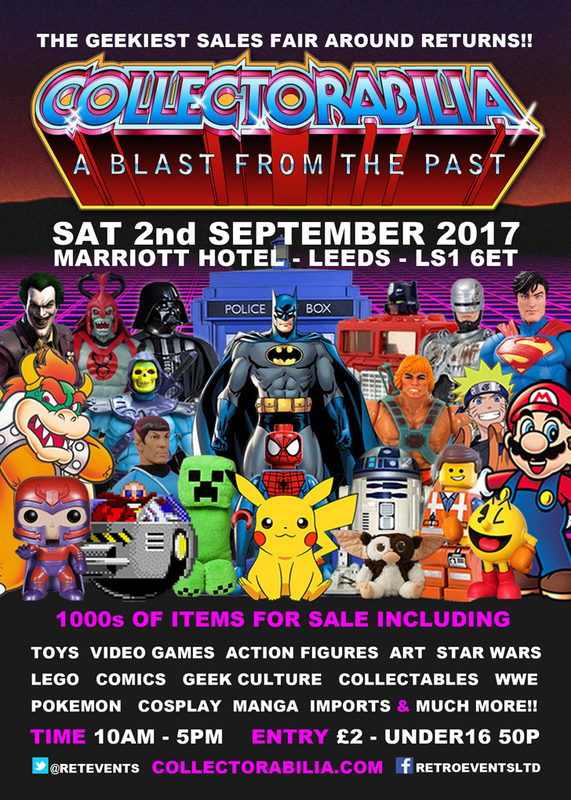 If you love retro gaming, playing and collecting then this is the event for you. 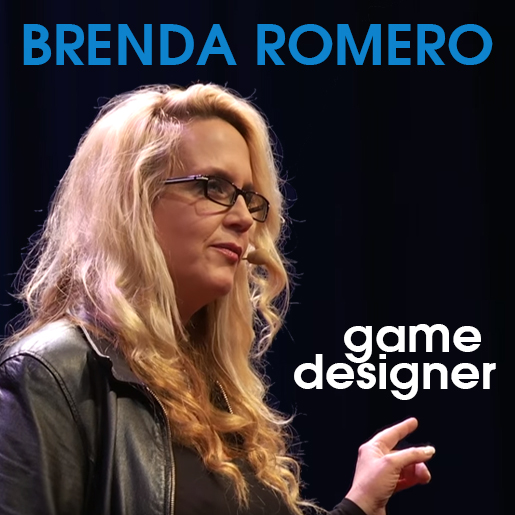 A wide range of sellers covering every videogame and home computer format since the beginning of video gaming. 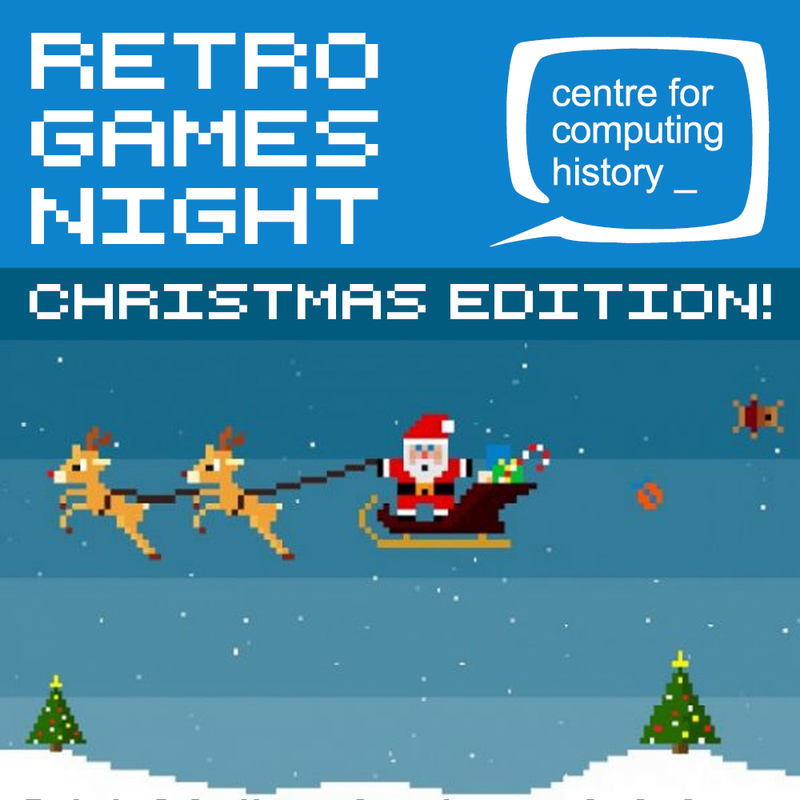 Nintendo, Sega, Atari, Sinclair, Amstrad, Sony, Microsoft, Commodore, SNK and much much more. 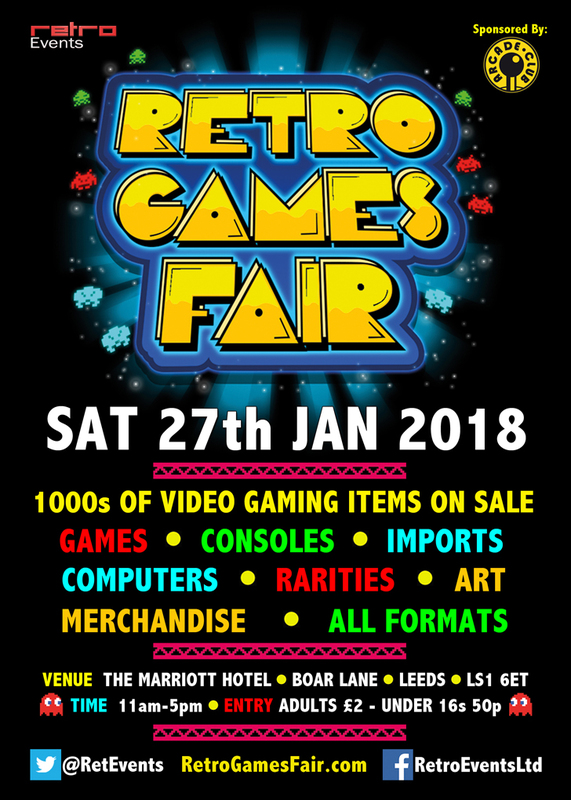 1000's of retro games, consoles, computers, artwork, imports, accessories, toys, bartop arcades, artwork, plushies and much much more all for sale at the Retro Games Fair! No need to get up early for the car boot or wait for the postman from ebay! Here you can see the condition in person before you buy from some of the biggest and best sellers in the country. Our sellers range from professional traders to private collectors reducing their collections so there is a guaranteed range of prices and items for sale. 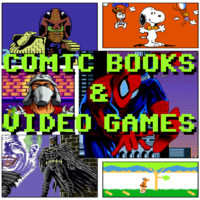 Whether you are a big collector or just getting into retro gaming there will be plenty of common titles and rarities on offer on all formats from all ages. The perfect event to build up a great gaming collection. As well as the stalls there will also be a room to play on some old arcade cabinets provided by the amazing guys from Arcade Club! Our amazing Prize Draw will return for the chance to win something pretty special too! Pay on the door and you can come and go as many times as you want in the day. Retro console, computer and arcade gaming at the Centre for Computing History in Cambridge. Food vendor and bar on site. Place: Centre for Computing History, Cambridge.